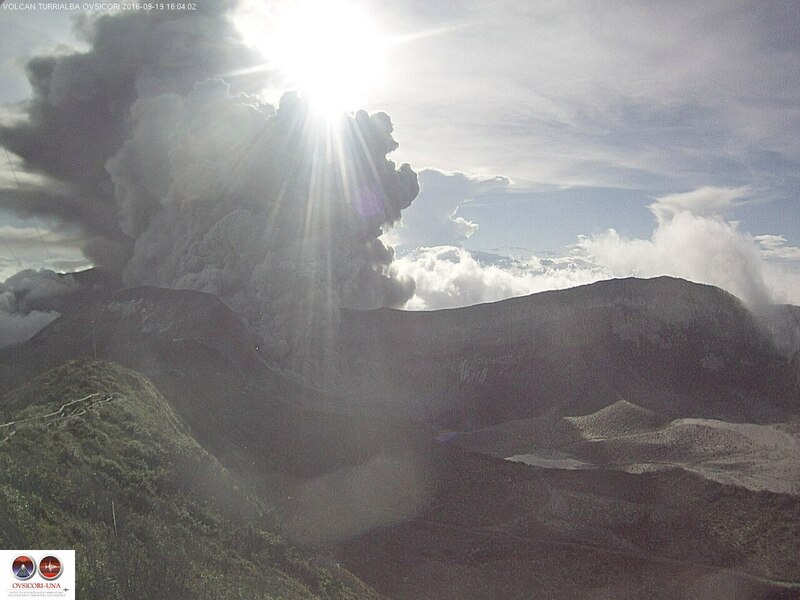 The Turrialba volcano is currently highly active after 44 days of minor events. 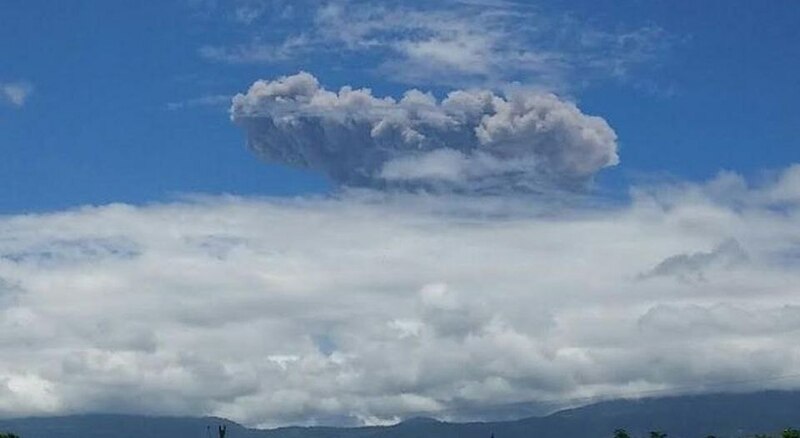 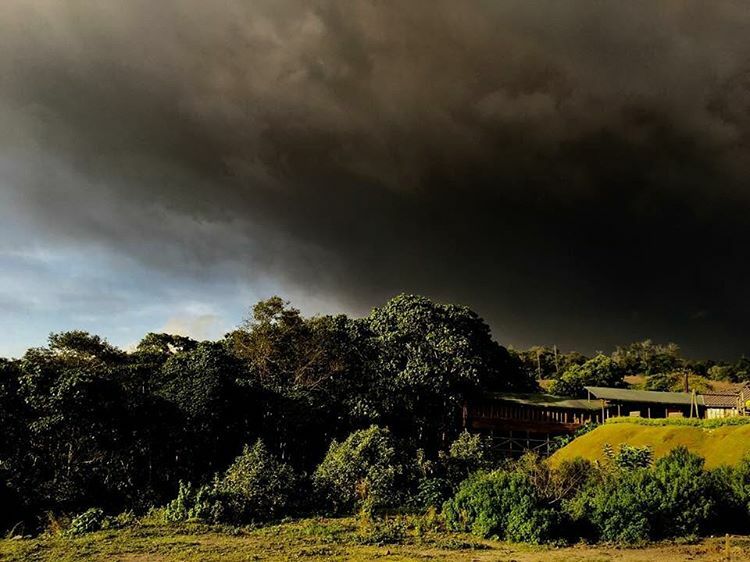 Only yesterday, September 19, 2016, it erupted at least 4 times shutting down two international airports in Costa Rica. 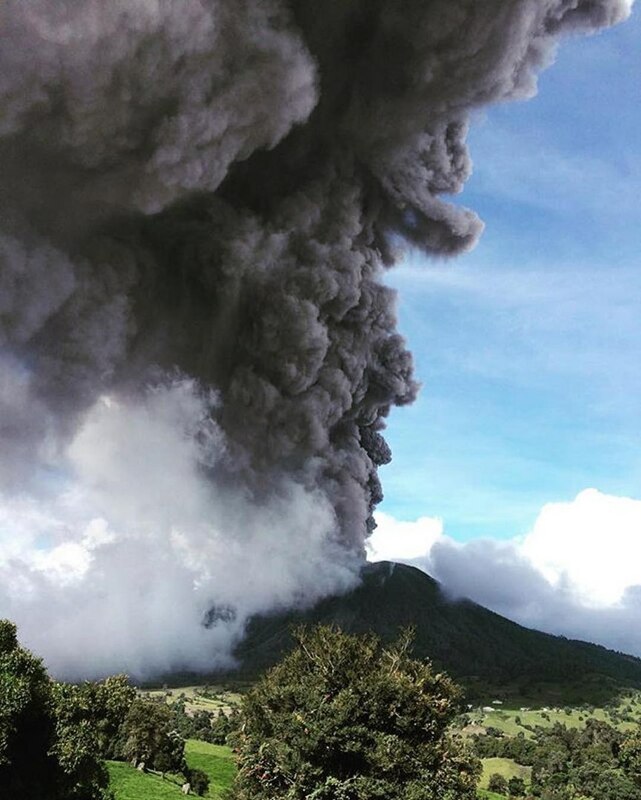 Eruptive activity at Turrialba Volcano resumed Monday with four new explosions, one of which reached nearly 4,000 meters (13,100 feet) in height. 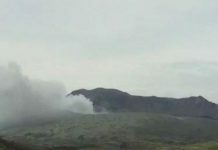 The explosion launched ashes, gases and incandescent rocks into the air to about 1,000 meters (3,280 feet) above the volcano’s crater. 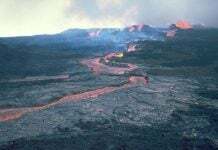 The second explosion occurred at 11:32 a.m. and spewed material about 13,000 feet into the air. 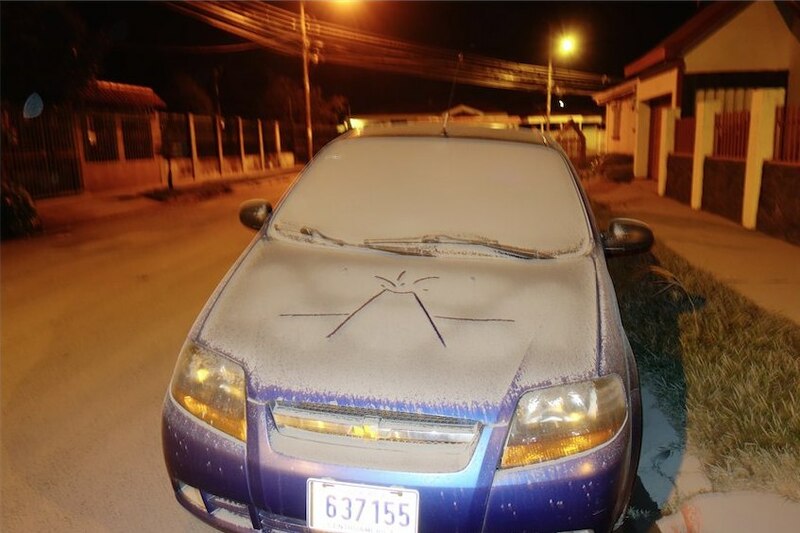 It lasted about 13 minutes. 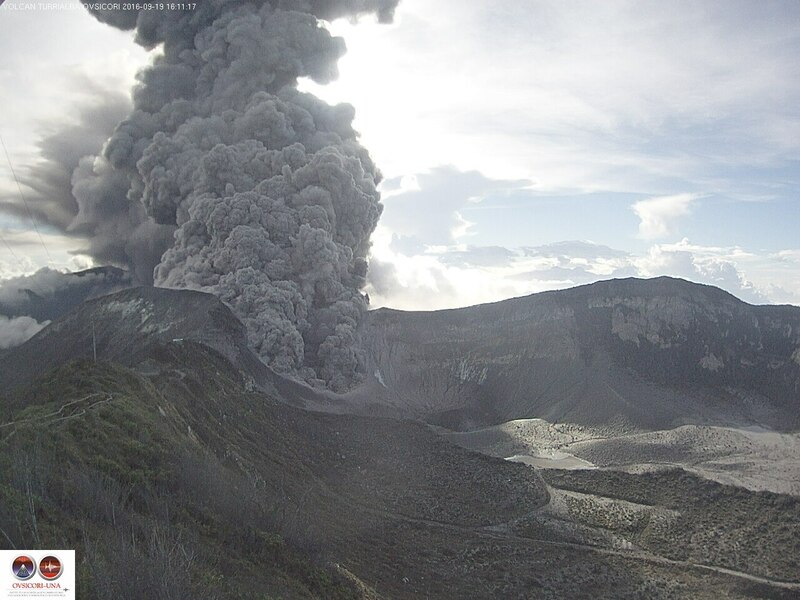 Then after a few hours of calm, a new eruption took place at 2:40 p.m.
and also finally at 4:06 p.m to close this very active Monday. 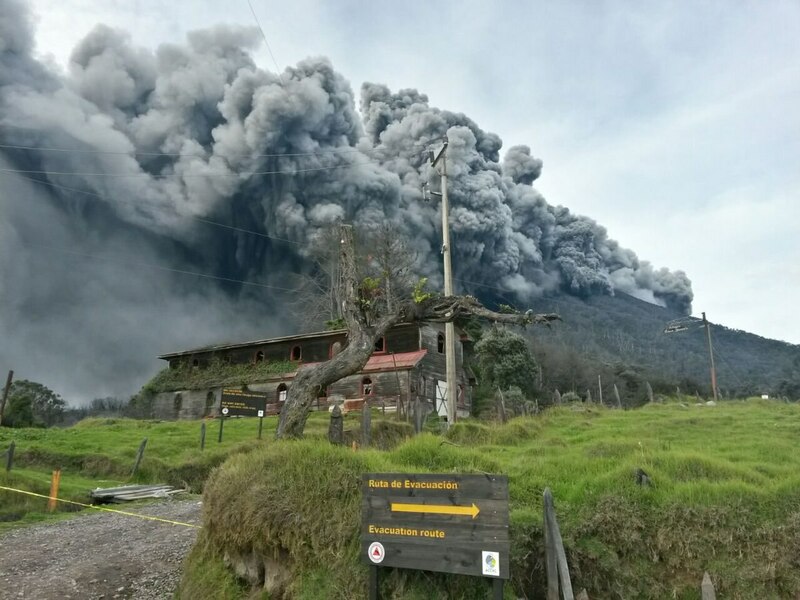 Ashfall was reported in communities north and west of San José, including Coronado, Moravia, Tibás, Guadalupe, Escazú and as far away as Alajuela province after this second eruption. 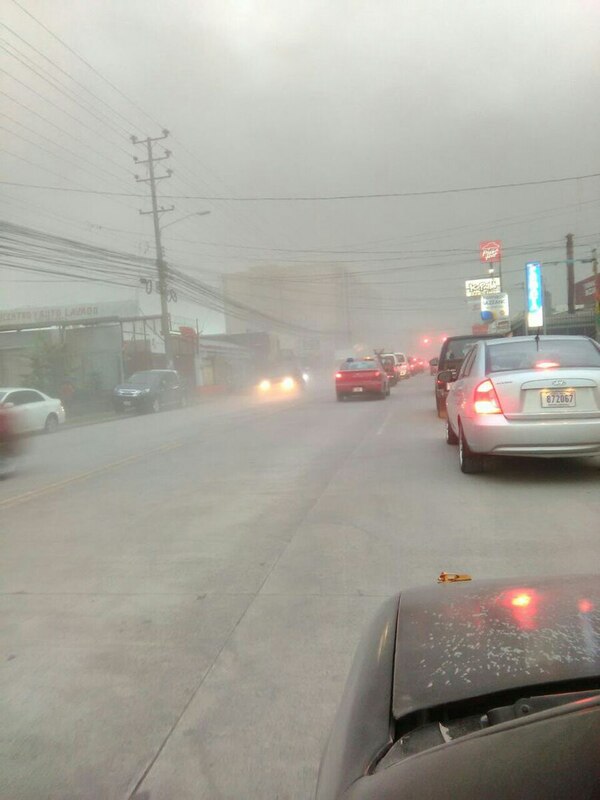 Ashfall over the runways at Juan Santamaría International Airport and at Tobías Bolaños Airport prompted a temporary closure of the airports at 1:15 p.m, causing delays in transport. 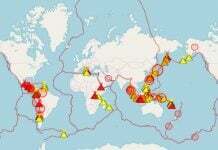 More than 6000 passengers are stranded.